Perhaps more sonically upbeat than its predecessor, Creaturesque's details are at times painted in both optimistic and sobering tones. Reitherman's scattershot poetics touch on an array of ideas; it's oppressive American machisimo and Suburbanite sexuality. It's soft drugs and convertible cars. 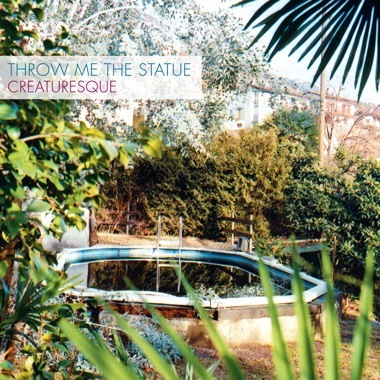 It's the struggle for higher expectations within the mess of modern life, and when wrapped up in the structures of TMTS' sure-handed tunes it's an all too delicious combination.